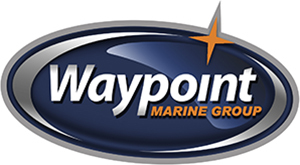 Waypoint Marine Group offers a wide variety of OEM parts and accessories for your Yamaha Outboard Motor. We offer everything you need to keep your craft and your Yamaha outboard ready to run. We are conveniently located in Seattle by the Ballard Locks in Seattle and provide Yamaha Marine parts to the entire Puget Sound area. Give us a call today and we will help you find what you are looking for.